Pantheon Magazine is your destination for literature by established and up and comers alike, from all over the world. We publish fiction in all shapes and sizes (although we have a soft spot for punchy flash fiction). Quarterly you’ll find a slew of Grecian God or Goddess themed stories that range from the horrific, to the beautiful. We also wrap the stories from the quarter into beautifully bound print editions now available on Amazon as well as eBooks available for the Kindle. We publish fiction that’s fun, and a little odd. We want a good time. We want unique voices. We publish new. We publish interesting. So stick around. Get to know us a bit. We publish eight to ten fantastic stories every quarter that range from horror to literary, themed on a god or goddess from Greek mythology. In our first year we featured Hades, Artemis, Poseidon, and Dionysus. In 2014 we’ve announced and are accepting submissions for our fifth issue, Aphrodite (COVER ART BY LENA YUK, to the right). We are accepting submissions for poetry as well. 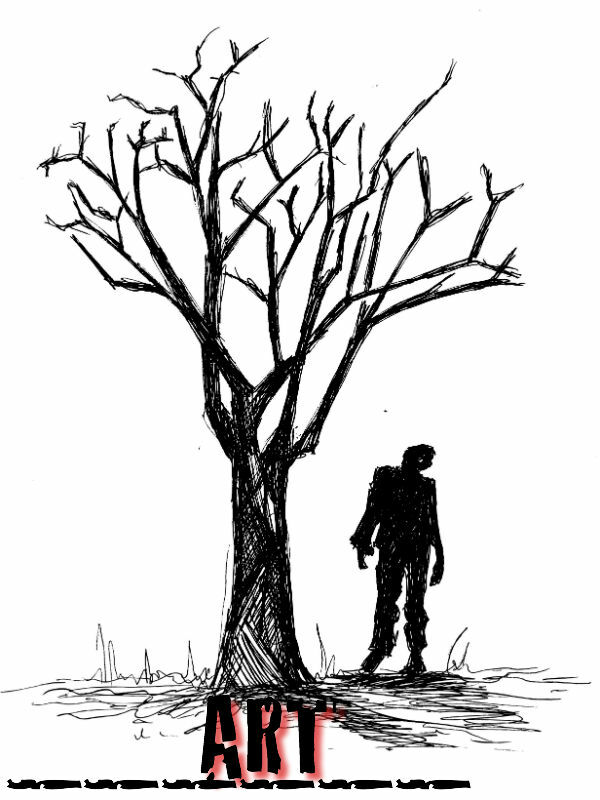 We also publish serialized novellas bi-weekly. We publish most of our fiction online so that it’s free for you to access, however the paperback editions of our issues sometimes have print-only fiction pieces and/or series previews. 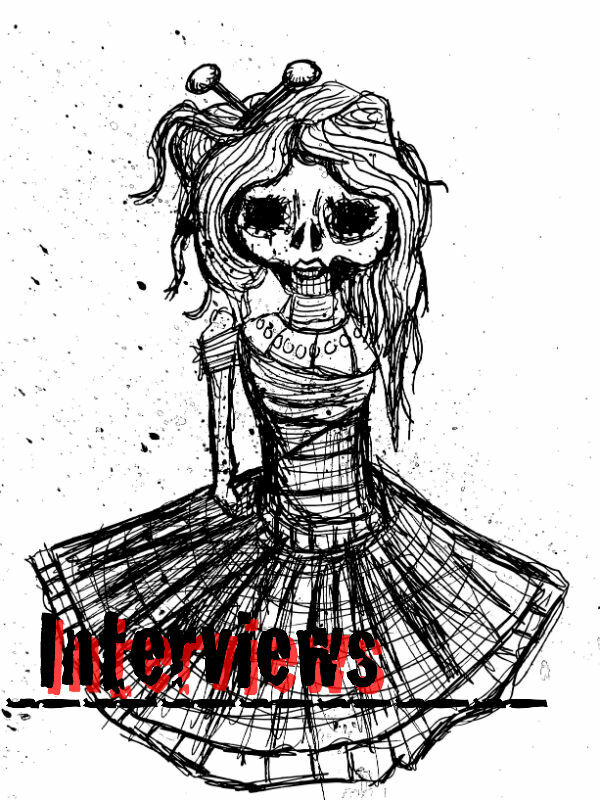 Along with each of our stories we publish artwork by the very talented Luke Spooner over at Carrion House, who creates the pieces specifically for each story, and provides the cover artwork for our print issues. Occasionally we showcase great artwork by artists. Visit our Art page for the latest artist spotlight, featuring artwork by Teagan White. Pantheon features local bands in our MUSIC SPOTLIGHT section, interviews amazing authors, and our resident film critic, Bill Tucker, reviews the movies you’re thinking about seeing in our FILM REVIEW page. In January 2013, we’ll be adding book reviews to the mix. In our first few months we’ve featured music by Mayuko Okai from The Binges, L.A. Witch, and interviewed Leah Rhyne, author of “Zombie Days, Campfire Nights”. 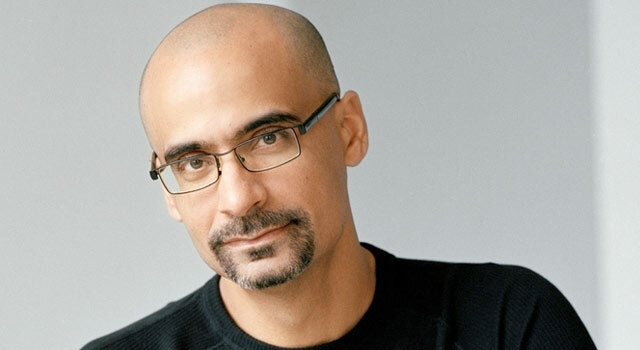 I was lucky enough to ask Putlizer Prize winning author, Junot Diaz, a few questions. He was gracious enough to answer them.